As one of the very first Chromebooks, The Acer AC700 and Samsung Series 5 should now be available online on Amazon and Best Buy. The notebooks have been available for pre-order since June 9th. Initially announced last month, the 11.6-inch Acer Chromebook sports a 1.66GHz dual-core Intel N570 Atom CPU, 2GB RAM, 16GB SSD and a 6 hour battery life. 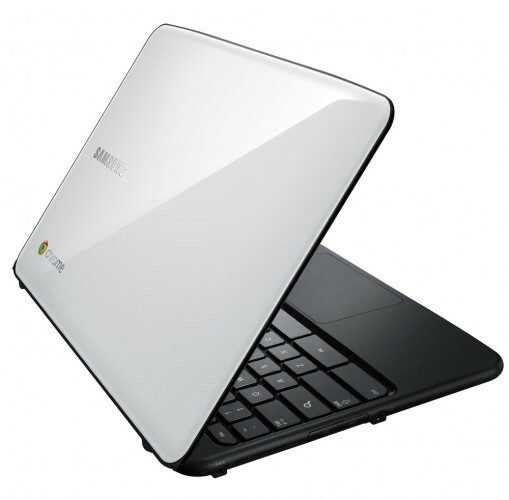 Similarly, the 12.1-inch Samsung Chromebook carries an Intel Atom N570 processor as well, with integrated Intel GMA 3150 graphics, 2GB RAM and 16GB SSD. Its battery life is expected to be greater than the Acer’s, at 8.5 hours from its 6-cell battery. 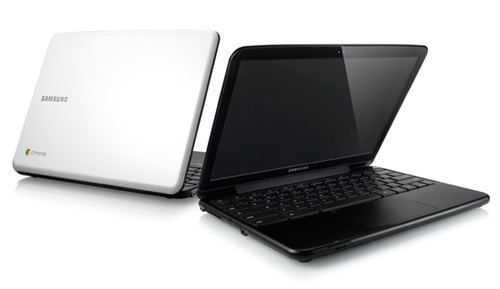 Both notebooks will come with the standard wireless 802.11n, USB 2.0, VGA and card reader connectivity options. No integrated optical drives will be included. 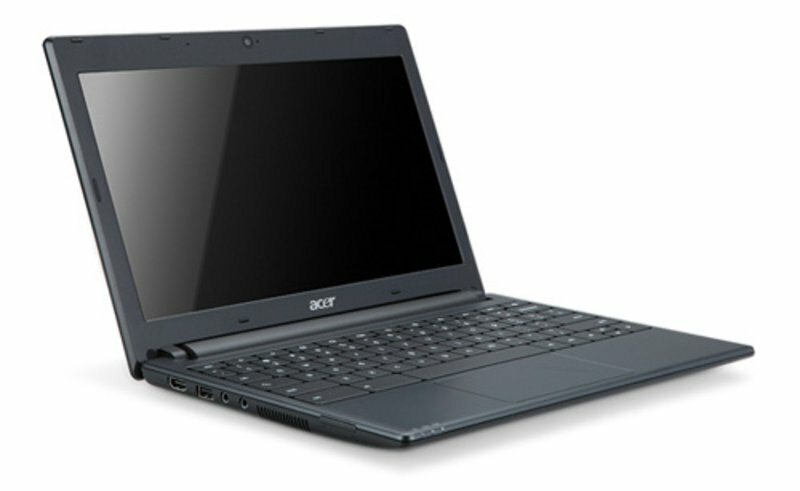 The Wi-Fi Acer AC700 currently sells on Amazon for $350, while the 3G model will supposedly go for $450. The Samsung Series 5 will be slightly more expensive, at $430 and $500 for the Wi-Fi and 3G models, respectively. Verizon will be offering a 100MB monthly wireless data plan, although an additional gigabyte will run $20 a month. The Linux-based Chrome OS focuses heavily on web browsing, and as such resembles the Chrome web browser in UI and experience.